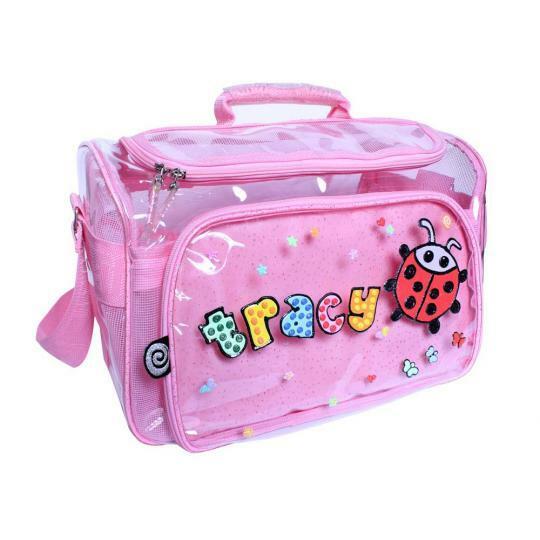 This creative cute TRACY bag is one of our costumer favourite product and is a perfect bag for travel, swimming, sport or gym. 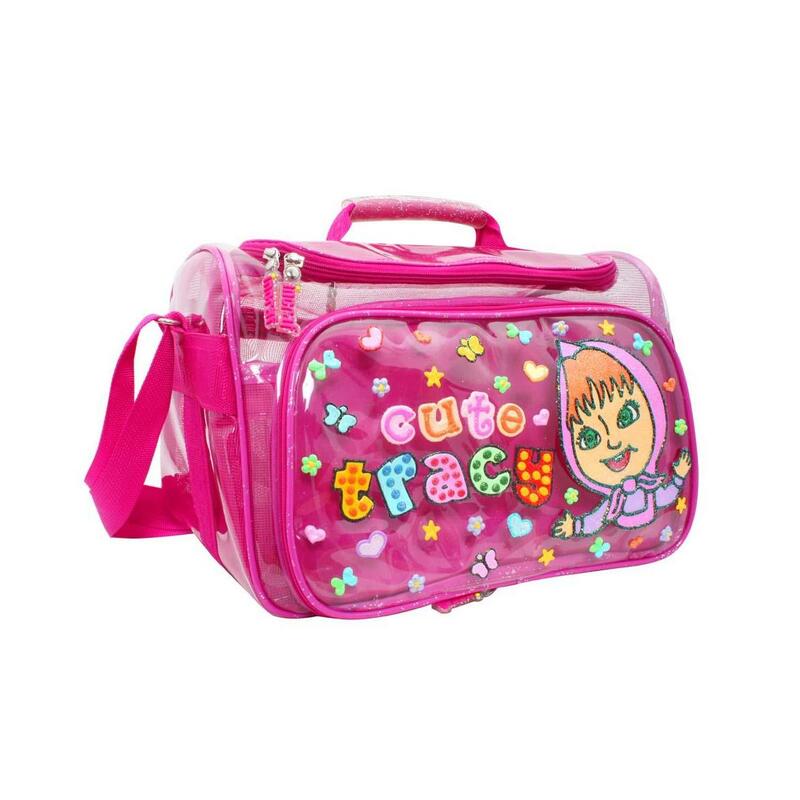 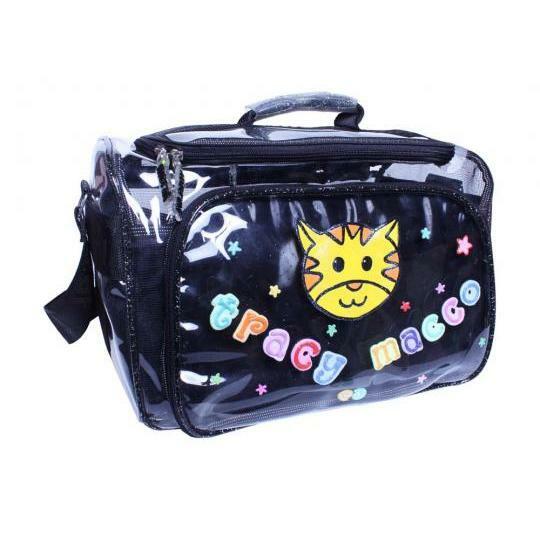 It features a High Quality Clear PVC material that make this tracy bag so easy to clean and strong for more than 5 years. 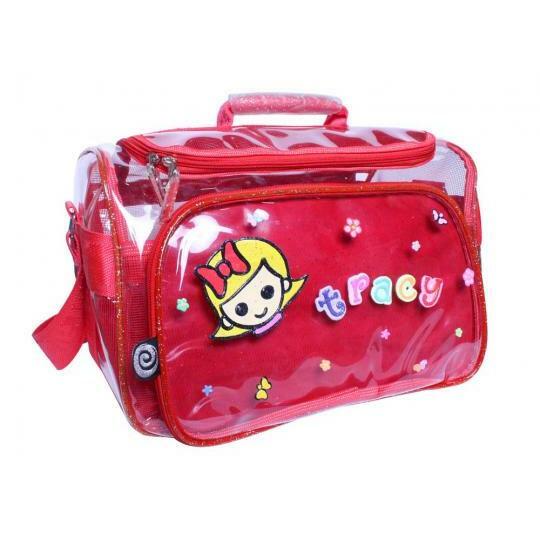 With the wide space and compartements put all the stuff together and extra 2 bonus case for wet cloth, soap and shampoo. 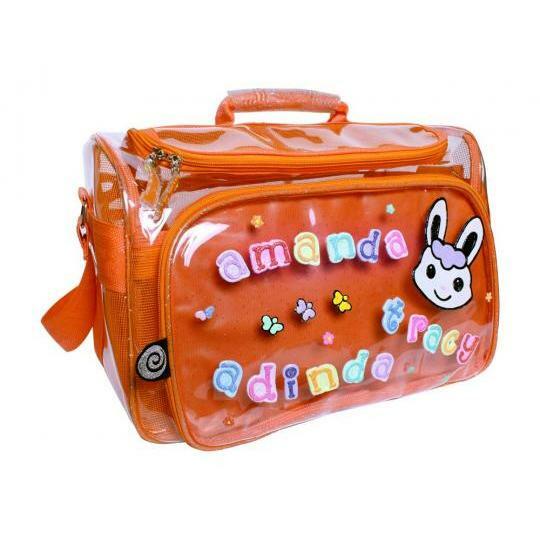 Personalized your name and favourite character on it and have fun decorate it !